Carolina Car service is a transportation company that enjoys good relations with some of North Carolina’s best restaurants, hotels, and clubs. Committed to providing first-class services, this transportation company is known for its extensive fleet of limousines and executive sedans. The company’s exquisitely maintained vehicles are available to corporate as well as individual clients. Carolina Car Service’s dedication and integrity have seen it grow into one of the largest Durham limo service providers. The company offers satisfactory services for weddings as well as corporate events. 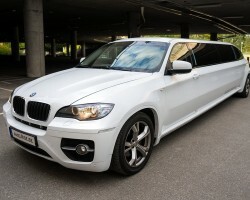 Luxury transportation services are offered by Triangle Limo. Combining class and style, this limo company has emerged as one of the leading cheap providers of transportation services in Durham. Providing services specifically for special events, Triangle Limo works with both local and national clients. Furthermore, the firm can customize its services to suit the varying needs of its clients. In this way, clients are guaranteed quality services at affordable rates, personalized to match their specific needs and desires. Established in 1998, White Horse Transportation has proudly been serving residents of Durham and its surrounding areas for the last 18 years. 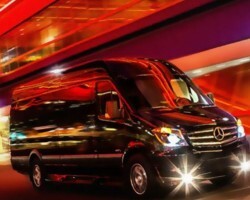 Recognized as one of the best limo companies in the Durham-Raleigh metropolitan, White Horse Transportation offers luxury services at affordable prices. The firm’s fleet of custom SUV’s town cars and executive vans is the envy of many other transportation firms in the region. Thanks to its vast fleet of vehicles, the company is able to offer statewide transportation services. The best limo rental services in Durham are offered by the crème del a crème of the Durham transportation industry, and Durham Limo Services is right up there with the best. 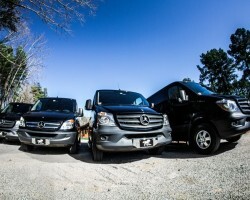 A premier transportation company serving Durham, Chapel Hill, Raleigh, Hillsborough and Burlington, this company promises high-quality services to its clients. 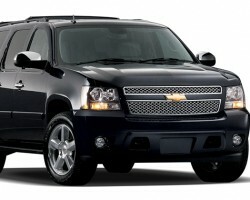 A fleet of limousines, sedans, and vans are available to clients for prom nights, weddings and other special occasions. Also, the company specializes in airport transportation among other transportation services.